That’s the question posed by Irish playwright Tom Swift and his director (and wife) Jo Mangan in their play of the same name, which premieres tomorrow night in Northeast D.C. at the old Uline Arena. That was the question posed this week by a colleague of mine when she coincidentally found the unfamiliar name listed on a map of D.C.
I’ve been intrigued by Swampoodle for months now, after a friend told me he would be acting in a play about a vanished D.C. neighborhood with a rather improbable name. 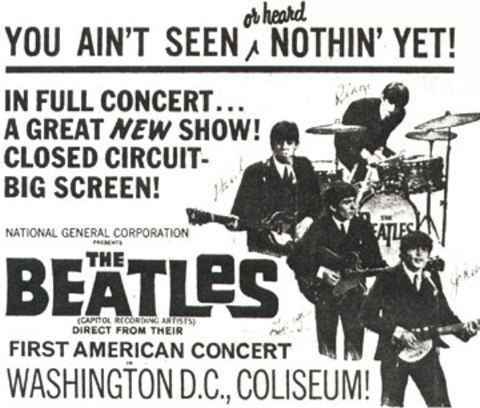 I was even more interested when he told me it would be performed in a now defunct coliseum that had once featured the Beatles, Malcolm X, and a host of other historic visitors to the District. I sat down with Swift a few weeks ago to talk about how a pair of Dubliners became obsessed with a little-remembered Irish quarter thousands of miles away in our nation’s capital. Royal fever continued unabated in the District this week, as Washingtonians had the opportunity to bask in a small bit of reflected glory from Will and Kate’s wedding. Fresh off his son’s nuptials, Prince Charles was in D.C. promoting something a little less glamorous – sustainable agriculture and community gardening. 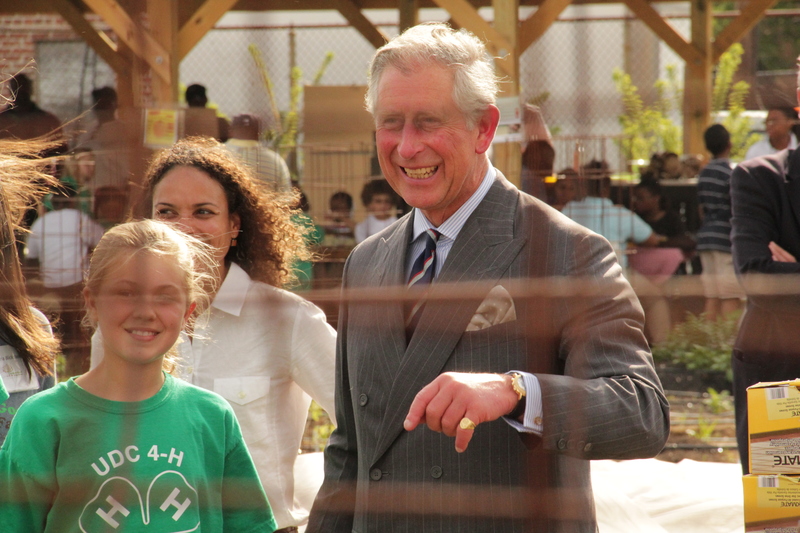 The historic neighborhood of LeDroit Park had the honor of a prince in its midst (watch out, Prince of Petworth) when Charles visited Washington’s only urban farm on Tuesday. I managed to see him with a few dozen other onlookers, as we gathered behind the fence of the Community Good City Farm to catch a glimpse of British royalty in our back yard. LeDroit Park isn’t a neighborhood you’d normally expect to find a royal – although it was formerly home to a Duke (jazz royalty Duke Ellington lived here for a year). It was also one of the first suburbs and exclusive gated communities in Washington.